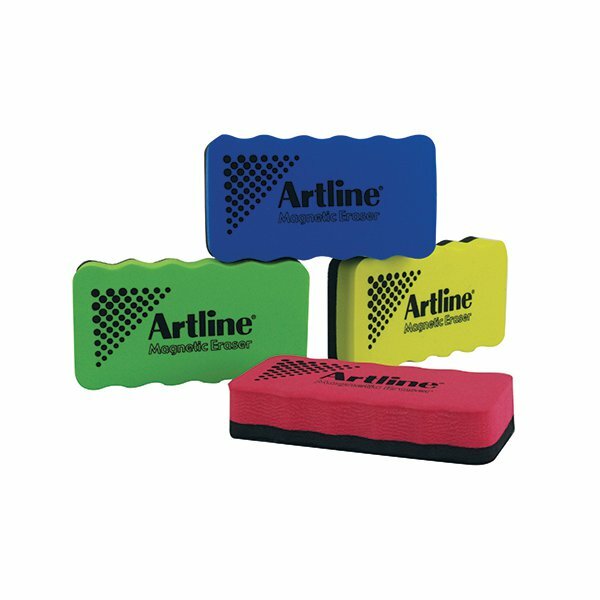 These erasers provide you with an easy and effective way to clear all of the writing off of your whiteboard. 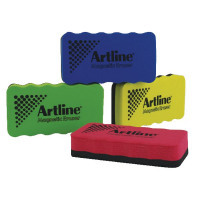 The specially designed eraser works better than a normal cloth, allowing you to remove more of your writing, which means that your whiteboard is always exceptionally clear. The magnetic design makes them easy to keep to hand, simply stick them to your board when not in use.